Installing commercial truck parts and accessories makes your day-to-day easier and gives you a leg up in the industry. When your truck is outfitted for success and comfort — it’s reflected in your work. 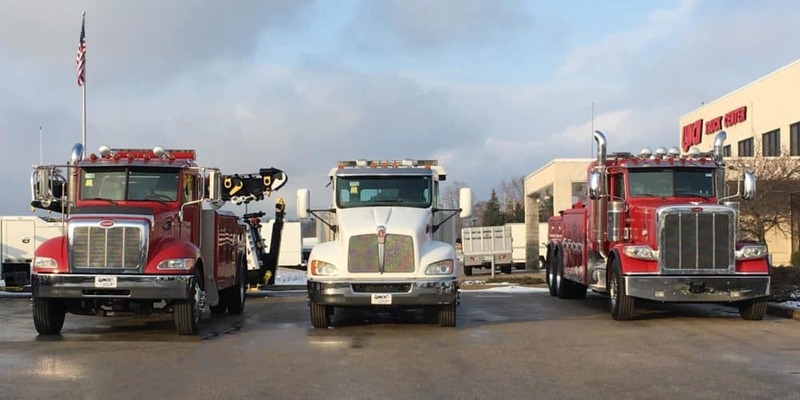 Whether you drive a new or used truck, the options are seemingly endless when it comes to parts for commercial trucks. Below, you’ll find a quick overview of some popular interior and exterior accessories, as well as replacement parts. Floor Mats: Floor mats are made of heavy-duty material with deep grooves that catch dirt, mud, water, and salt. During Northern Chicago winters and rainy weather, floor mats will help keep your truck’s cab in good condition. Cabin Air Filters: No one wants to deal with a clogged heater or air conditioner core, especially on a deadline. Even inexpensive cabin air filters can remove nearly 100% of the debris and contaminants that lead to clogging. Steering Wheel: Upgrading your steering wheel can vastly improve your comfort while driving. Not only can you customize the color and material, but you can also choose a steering wheel with the number of spokes you prefer. Deck Plates: Without a deck plate, you’re at risk of falling through the frame behind your cab or sleeper. Deck plates are usually made from light yet resilient materials like aluminum and are easy to install and clean. Exhaust Kits: Nothing says “heavy-duty” quite like a prominent set of exhaust pipes. You can purchase a compatible kit for your truck, as well as heat shields, rain caps, and other accessories. Grilles: No truck is complete without an attention-grabbing grille. Give your truck or rig a new look with a stainless steel grille or a punched insert and stand out on the road. 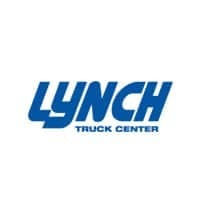 Shop Parts for Commercial Trucks at Lynch Truck Center! Lynch Truck Center is your reliable source near Milwaukee and Racine for Hino, Isuzu, GMC, and more. Order parts online or contact us with any questions about our inventory or parts compatibility. Before you order, don’t forget to check out our parts specials for opportunities to save on the parts you need!